More and more people are discovering that getting away to St. Barths is much quicker, more convenient and relaxing when they book a private charter with us to St. Barths. As soon as you land at Princess Juliana International Airport on St. Maarten and deplane from the aircraft we will meet and greet you on the jetbridge just outside the aircraft. We will take your passports and luggage tags and clear you through immigration while you wait in the Transit Hall. With your luggage tags we will collect your luggage and transport them to our waiting aircraft. If you choose our VIP package, we will put you up in the VIP Lounge so you can sit, relax, enjoy some drinks and watch tv while you wait. Once the luggage has been collected and loaded into the aircraft, we will come and transport you by shuttle bus to the aircraft. 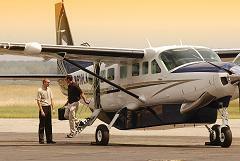 The aircraft is a Britten-Norman Islander and can easily carry 9 passengers. On the way to St. Barths, you can enjoy the scenic view of mountainous St. Maarten. Make sure you get a good look because within minutes you are well on your way to Gustavia, the French capital of this island which is an Overseas Territory of France functioning as a Collectivite with a President of the Collectivite as Head of Government. After 12 minutes flying you land at Gustav Airport (airport code: SBH). 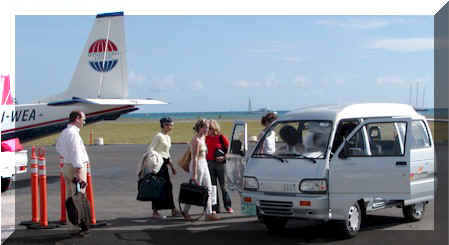 Agents from Premium IV or St. Barths Services will then whisk you off to a well-deserved vacation. 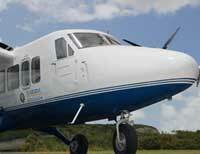 So how do you get on a private charter to St. Barths? Easy. Go to http://www.airsxm.com/request.php and submit a reservation request with us. 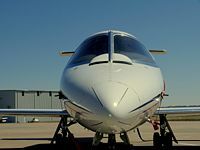 Make sure choose your preferred flight times because WE WILL FLY TO YOUR SCHEDULE.